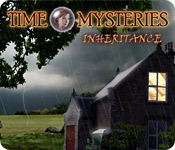 Download Time Mysteries: Inheritance Game for PC at Windows 7 Games! Vivien Ambrose has just discovered how to travel through time! After an evil time traveler kidnaps her father, its up to Vivien to follow them to the past. 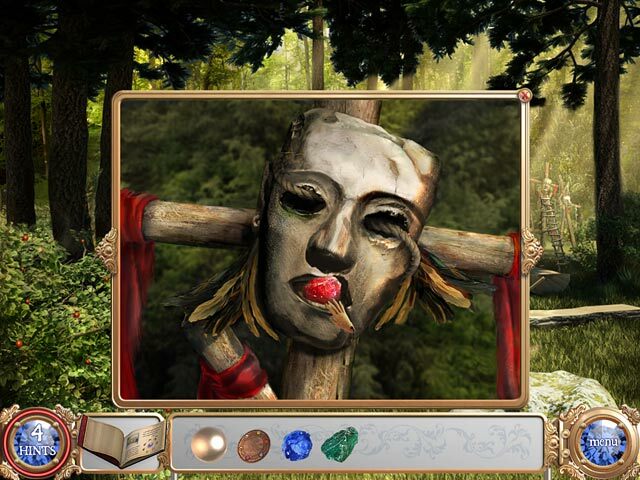 Using a mysterious crystal ball, visit the past, and meet Viviens ancestors. 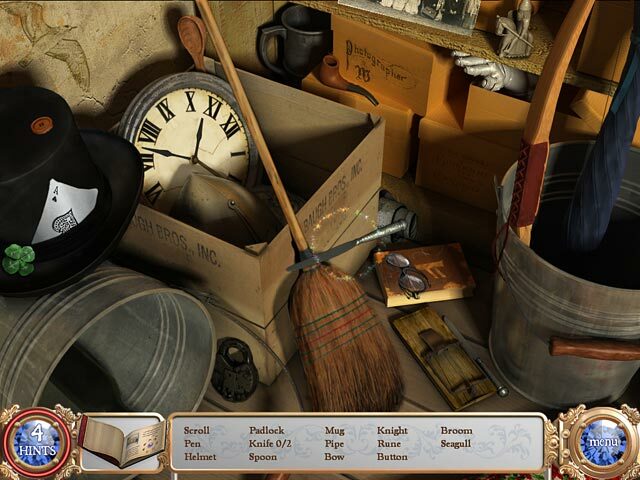 Collect seven magical rings to power up the crystal ball in this Hidden Object game. 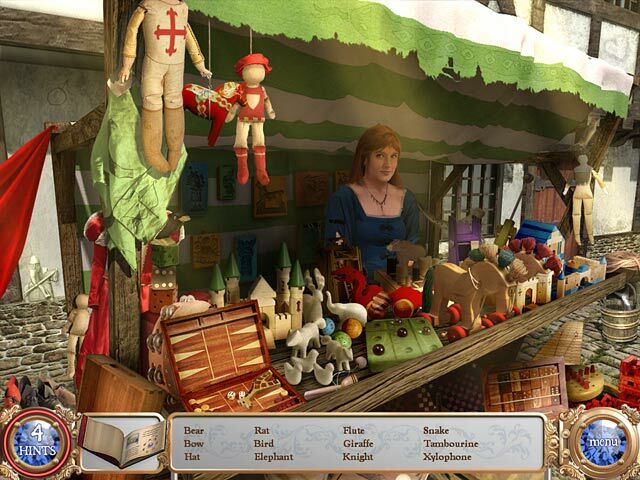 Set off through history in Time Mysteries: Inheritance!